There's no doubt about it, Chinese stocks are a buying opportunity. The fears of a trade war have sent the markets into a bit of a panic mode lately. Volatility has spiked and we’ve seen some pretty nasty intraday swings. But it’s not just U.S. firms that have felt the effects of the tariffs. Chinese stocks have also been hurt. Since the war of words and tariffs, Chinese stocks have felt many of the same pressures as their U.S. counterparts and have sunk by pretty big amounts. But in those drops, Chinese stocks could be big bargains. The long-term picture for China is still rosy. The nation’s huge and growing consumer class is spending, while its importance in the world’s economic picture is assured — with China becoming less and less reliant on the U.S. For investors, the key emerging market is a must own and now could be a great time to buy them. With that, here are five great ways to load up on Chinese stocks. The simplest and quickest way to add a hefty dose of Chinese stocks is the iShares MSCI China Index Fund (NYSEArca:MCHI). The index ETF has grown more than $3.5 billion in assets as it represents one of the broadest takes on the nation. As its name implies, MCHI tracks the benchmark MSCI China Index. That index covers a wide spectrum of Chinese equities, including both large- and mid-caps. In fact, MCHI’s 154 stocks provide exposure to roughly 85% of the entire Chinese market available to international investors. And that number is getting bigger as index provider MSCI has begun to gradually add exclusive A-shares. This boosts its holdings to over 375 when the transition is finally done. That broad exposure to China’s equities makes MCHI one of the best ETFs for investors looking to profit from the nation’s continued rise. And it certainly has delivered in the returns department. MCHI has managed to post an average annual return of 10.76% over the last 5 years and was up an astonishing 53% in 2017. And as a core holding, MCHI is also a pretty cheap option as well. Expenses for the Chinese stocks ETF only costs 0.62%- or $62 per $10,000 invested. Small-caps have long been the way to play any nation’s domestic economy. After all, smaller firms usually don’t have the global reach of their larger sisters. And when it comes to China, that fact is no different. Smaller is a direct bet on the Asian Dragon’s domestic growth. The way to play that growth is the Guggenheim China Small Cap ETF (NYSEARCA:HAO). HAO follows the AlphaShares China Small Cap Index- which tracks the performance of Chinese stocks with market caps under $1.5 billion. HAO’s 319 stocks only include publicly-traded mainland stocks. So, no A-shares. Even without them, the ETFs diversification is broad with no sector accounting for more than 17% of assets. Performance for HAO has been ok- with a 5-year average return of 7.17%. However, the fund has had periods over double-digit performance based on reactions to the Chinese economy. It’s a volatile play that could pay-off big time for investors looking for a leveraged play on the nation’s growth. Expenses for HAO clock in at 0.75%. For investors looking for an active way to play Chinese stocks, the Matthews China Dividend Fund (MUTF:MCDFX) could be a great choice. Matthews’ sole focus is investing in Asia and as a result, the firm’s mutual funds have had plenty of outperformance vs. traditional index funds. This includes MCDFX. The fund has managed to beat the previously mentioned MSCI China Index by nearly double annually since its inception in 2009. The key is the mutual fund’s focus. MCDFX bets on dividend payers in China. 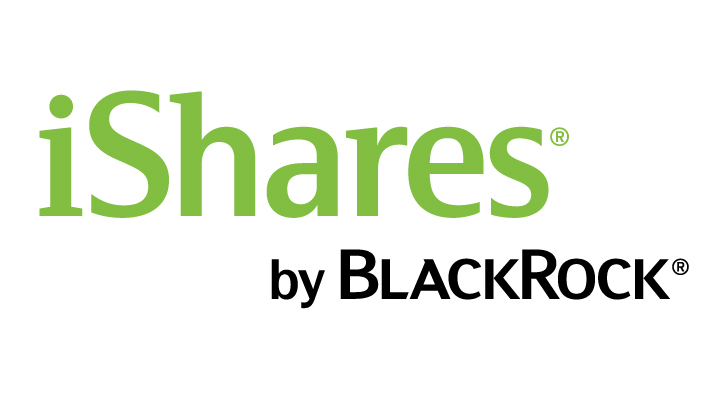 That provides a less volatile ride for shareholders and also provides plenty of income. While most view Chinese stocks as pure growth elements, they also can be great dividend payers. The fund’s 52 holdings throw off a healthy 2.59% dividend yield. That’s more than the S&P 500. Perhaps the only downside to MCDFX is its expense ratio at 1.22%. in the world of low-cost investing, that’s very high. However, given its outperformance and dividend-focus, it could be worth paying for those investors looking for an active route into China. One of the biggest reasons to own Chinese stocks in the first place is its growing middle class. 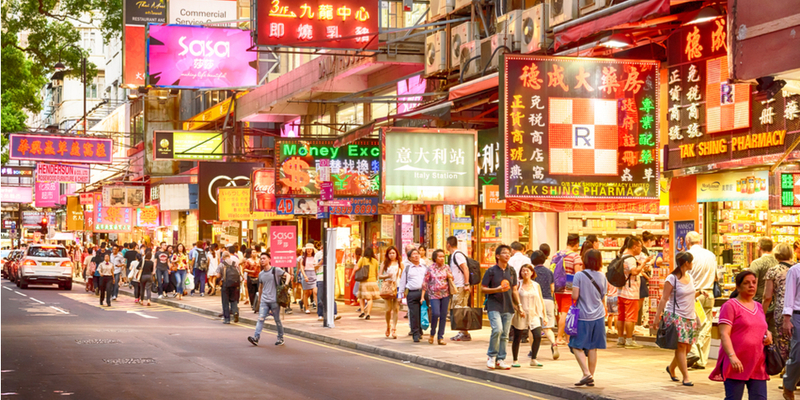 With a population of around 1.4 billion, China’s story is very much a consumer one. As the nation’s wealth has expanded, consumer demand in the country has only exploded. The best part is the story is still only in the first couple innings of a very long ballgame. To that end, betting directly on China’s growing consumerism makes a tone of sense. And the Global X China Consumer ETF (NYSEARCA:CHIQ) is the way to do it. CHIQ tracks the Solactive China Consumer Total Return Index -which is a measure of all the consumer discretionary and staple stocks that operate in China. The fund’s 40 holdings read like a who’s who of retail, beverage, media, apparel and personal and household products companies in the nation. All in all, it’s a broad-bet on a quickly growing segment of the Chinese economy. Much like previously mentioned HAO, CHIQ’s returns have been mixed- with periods of significant outperformance and underperformance. Over the last five years, however, CHIQ has averaged a 7.96% annual return. That’s not too shabby and considering the long-term projection for consumer growth, performance should pick-up over the upcoming decades. 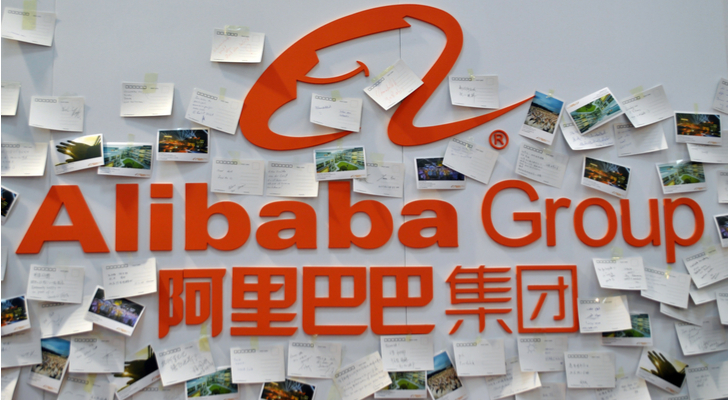 If you were going to own just one Chinese stock, it would have to be Alibaba Group Holdings Ltd (NYSE: BABA). Heck, if you were going own any tech stock- from any country- it might just have to be BABA. That’s because the stock has become a conglomerate of the some of the best takes in the technology sector. For starters, BABA’s main bread-n-butter is its retail business. But unlike Amazon.com, Inc. (NASDAQ:AMZN), BABA only serves as the marketplace and doesn’t actually hold inventory. That provides higher margins than its rival. Founder Jack Ma has used the hefty cash flows from this business to fund expansions into everything from peer-to-peer lending, social media, and even tablets/mobile devices. These moves, as well as deals into other parts of Asia, have only cemented Alibaba’s stance as one of China’s most important stocks and technology firms. Meanwhile, the recent downturn in Chinese stocks has made BABA pretty attractive. Toward, the firm can be had for a forward P/E of just 24. That’s pretty cheap considering the potential, long-term growth and dominance of Chinese tech. Article printed from InvestorPlace Media, https://investorplace.com/2018/04/5-great-stocks-to-take-a-bite-out-of-china/.